It’s here! The Technical Member Child Safe Online Course is NOW AVAILABLE! Gymnastics Australia’s Child Safe Online Course is NOW AVAILABLE through the Learning Management System (LMS). As part of Gymnastics Australia’s (GA) ongoing commitment to child safety, all Technical Members, other than those Technical Members in Victoria* who have completed the Gymnastics Victoria Child Protection Online Course, will be required to complete the GA Child Safety Online Course, prior to 2019 Technical Member renewals. The GA Child Safety Online Course – developed by Bravehearts, specifically for gymnastics Technical Members – will provide key information about the prevention of harmful behaviours, indicators of harm and support for those affected by child abuse, neglect or sexual assault. These important child safety topics, covered throughout the online course, will help equip coaches and judges to provide a fun and safe environment for all children and young people participating in gymnastics. 1. Log in to your Gymnastics Australia account at gymnastics.org.au/myaccount. 2. Click the Go to LMS button. 3. In the LMS, click the purple Browse Catalog button. 4. 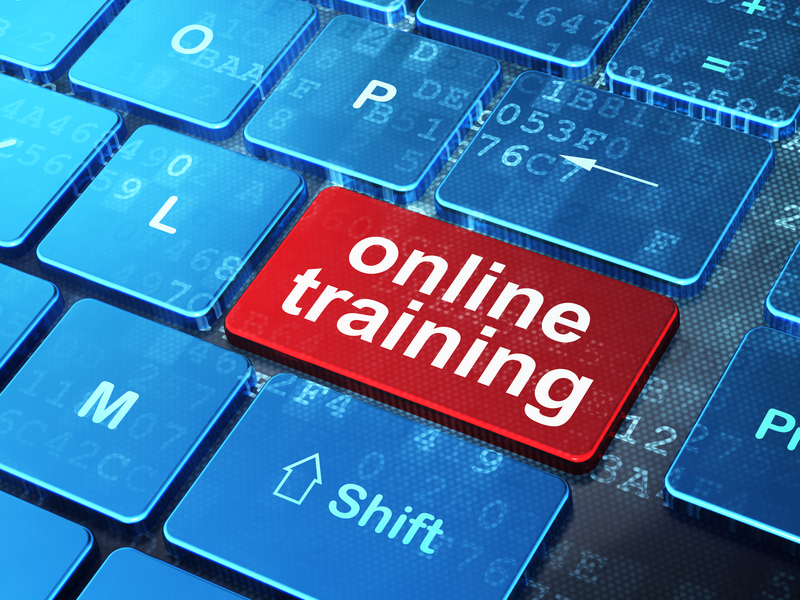 Click Child Safety Courses and Webinars and on the following page you can enrol in the online course. To access the User Guide please click on the PDF below. Once the Child Safety Online Course has been completed a certificate and two (2) updating points will be issued via the LMS. Each TM will be required to provide this certificate (or the GV Child Protection Online Course certificate) prior to 2019 Technical Member renewal. For further information please contact education@gymnastics.org.au. Technical Members in Victoria who have completed the Gymnastics Victoria Child Protection Online Course will be required to provide their certificate of completion for this course as part of their renewal in 2019. Technical Members who have not completed the Gymnastics Victoria Child Protection Online Course are required to complete the Gymnastics Australia online Child Safety Course prior to renewal in 2019.